Since 2011, Altitude Gym Sports has strived for successes, helping children of all ages achieve with their physical wellness, confidence and raising our athletes to greater heights. Our club offers a range of programs from our Kinder-Gym to our Senior Athlete program. 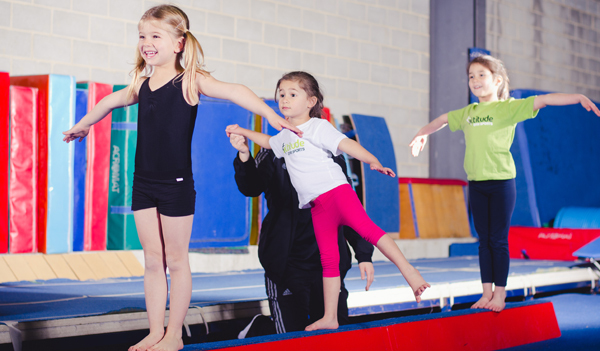 We've represented NSW and Australia in Gymnastics under the guidance of our skilled and qualified coaches. A range of programs for kids of all ages and skill levels.